Otherwise known as the Top Bar, the Ray-Ban 318 3 are yet another triumph for one of the largest sunglasses brands in the world. Classic design, light weight and an almost frameless design make this model one of the most popular Ray-Ban sunglasses in the Mister Spex shop. The Ray Ban 3183 are part of Ray-Ban's casual lifestyle range and exude carelessness and understated cool for the man of today. 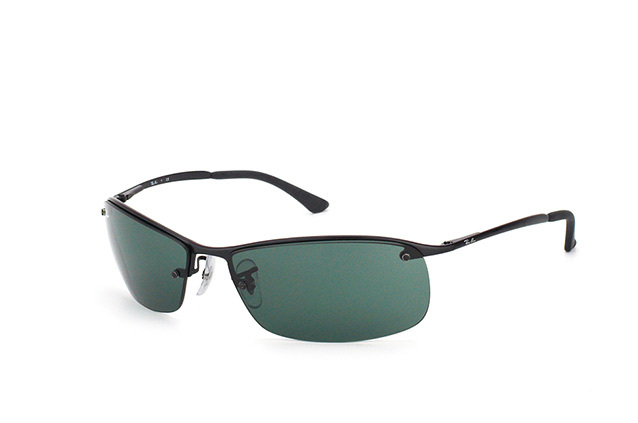 A sleek design, ultrathin frames and rectangular lenses give these sunglasses a sporty feel. Called Top Bar due to the lenses being held in place just by the bar running across the top which although seeming to barely touch the lenses, holds them strongly and robustly in place. This bar gives the frames a sense of unity, running from ear to ear across the face, barely curving and continuous. Choose from a range of frame and lens colours, from the striking polished gold or dark red to the understated black. The Ray-Ban logo is of course printed on the right hand lens and is a mark of the high quality Ray-Ban represents. 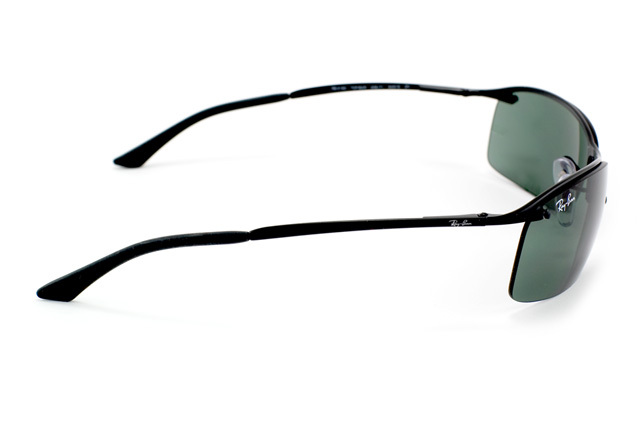 The Ray-Ban 3183, as will all Ray-Bans are made to the highest standard from the best quality materials and are extremely robust. The extremely thin, lightweight frame coupled with 100% UV protection ensures that these sunglasses are comfortable to wear all day long, for both your eyes and your face. 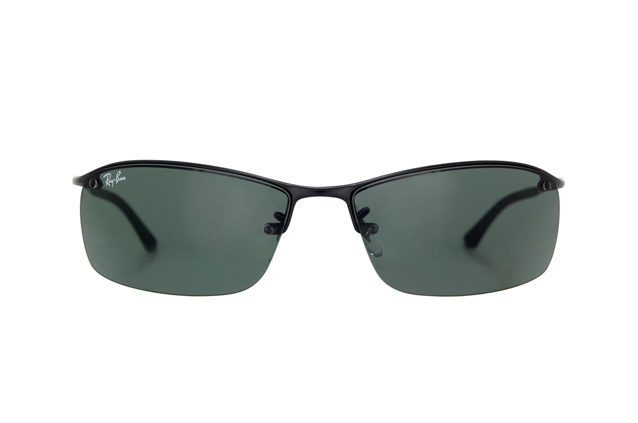 For an understated stylish pair of sunglasses, look no further than the Ray-Ban Top Bar. As with all Ray-Bans from the Mister Spex shop, the Ray Ban 3183 come with an original Ray-Ban case and cleaning cloth.